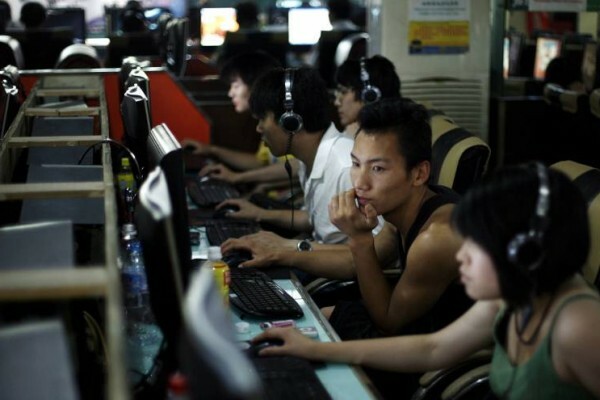 ^ How China's vibrant internet pop culture reflects its evolving modern society, demographics, social issues, providing marketing and communications opportunities. 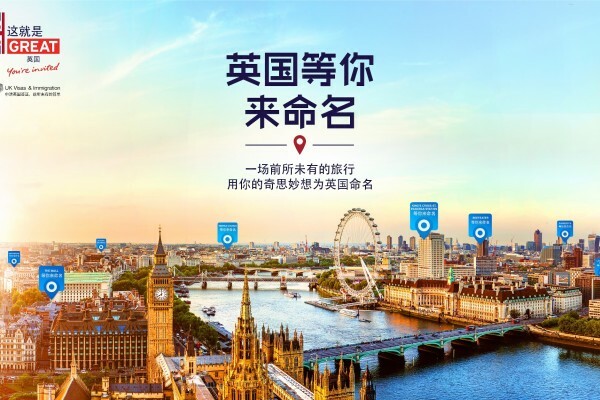 ^ VisitBritain, along with the Home Office, is asking the people of China to give new Chinese names to tourist attractions and places of interest across Britain. 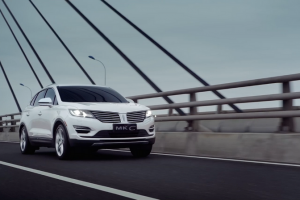 ^ Four online videos created in the lead up to Lincoln’s launch of two new models into the market, attaching a distinct Chinese perspective to the American brand. How China's vibrant internet pop culture reflects its evolving modern society, demographics, social issues, providing marketing and communications opportunities. VisitBritain, along with the Home Office, is asking the people of China to give new Chinese names to tourist attractions and places of interest across Britain. 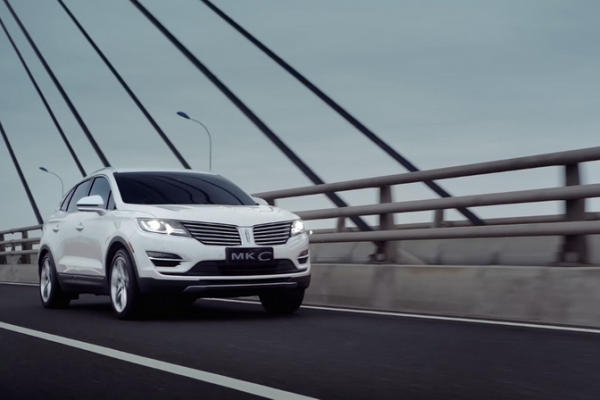 Four online videos created in the lead up to Lincoln’s launch of two new models into the market, attaching a distinct Chinese perspective to the American brand. 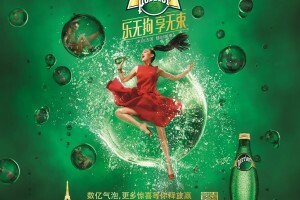 Perrier®, launch “Liberate and Win,” a highly fun and engaging bubble-popping web and mobile game encouraging players to open up and let out their inhibitions. Backed by major global Chinese Brands, such as BYD,Huawei and Lenovo, two Dutch guys aim to show the world a China that is driven to enter the world stage. 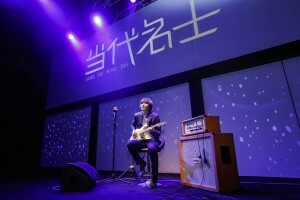 ‘New Elegance’ movement aims to galvanize contemporary Chinese men to embark on a journey of self-discovery leading them to achieve success beyond money and status.